SPEAKER SGT/MOUNTAIN MOCHA KILIMANJARO/CRO MAGNON/BLUE SMITH Man Machine EP vinyl at Juno Records. 2. 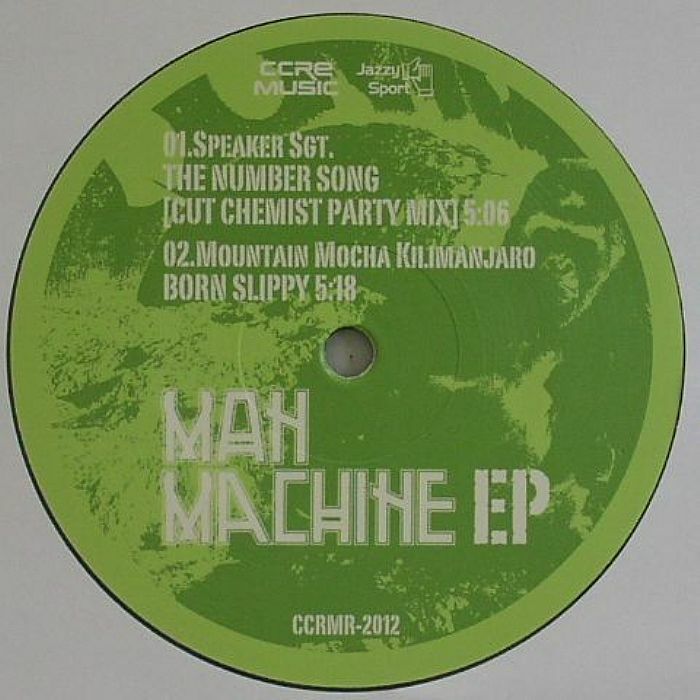 Mountain Mocha Kilimanjaro - "Born Slippy"
1. 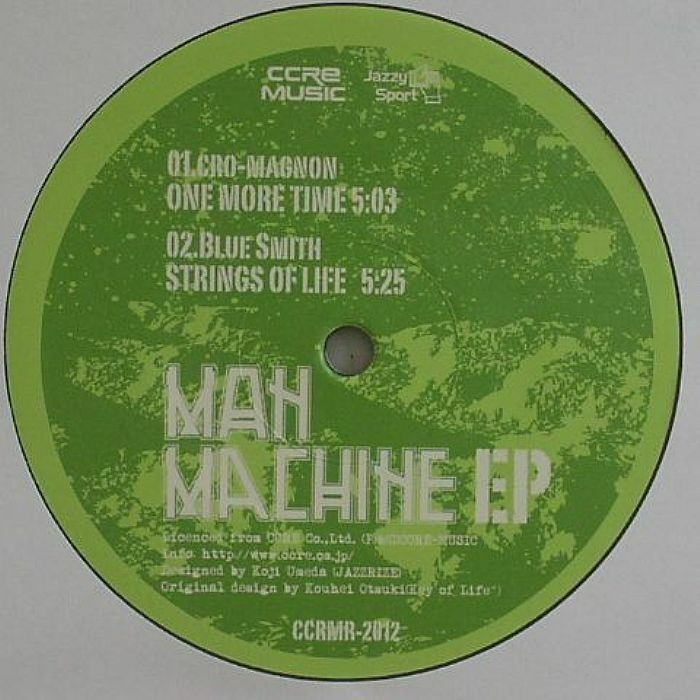 Cro Magnon - "One More Time"
2. Blue Smith - "Strings Of Life"